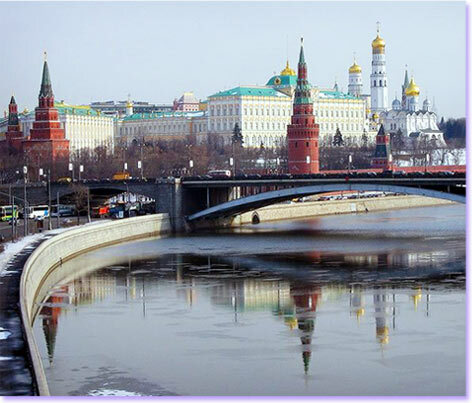 Vision is an independent company specialising in providing assistance to foreign asignees and their families to settle down in Russia and helping them to adapt to local living conditions easily and comfortably. Vision employs a team of highly qualified relocation professionals-English speaking Russian nationals, who operate to Western standards of service. Our personal relocation counselors are always there to ensure you and your family members feel at ease in the new location and to introduce you to local and expatriate communities. Vision is a member of American Chamber of Commerce in Russia. Vision is Moscow-based company, rendering services in Moscow, St. Petersburg, Yekaterinburg, Nyzhny Novgorod, Novosibirsk, Rostov-on-Don, Samara, Omsk, Ufa and Krasnodar.